"Here is a compound system of things, forming together one whole living world." 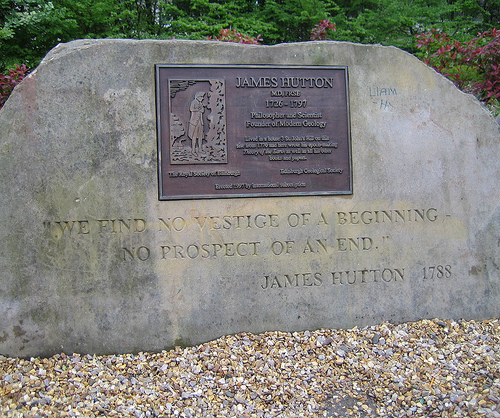 Hutton, born in Edinburgh and raised as an academic urbanite, might not have become the father of modern geology if it hadn't been for the farm he inherited. After finishing his studies at the University of Edinburgh, Hutton apprenticed to a lawyer, but chemistry quickly snatched away his attention. A year into his apprenticeship, he quit to become a physician's assistant, a career he thought more closely allied with chemistry. He stayed in that work for three years, then went to Paris to formally study medicine. 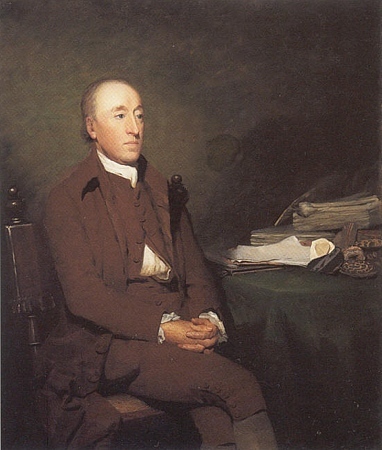 Hutton returned to Edinburgh in 1750 after taking a Doctor of Medicine degree from Leyden. His prospects of opening a medical practice that left him time to pursue chemistry were slim, so he resumed chemical experimentation with his close friend, James Davie. The two worked on producing sal ammoniac from soot, and their partnership led to a very profitable chemical works. The works manufactured a crystalline salt, previously available only from natural sources and imported from Egypt, used in dyes and metalwork. In the early 1750s, Hutton, with a comfortable income flowing from the works, moved from the city to the Berwickshire farms he had inherited from his father, Slighthouses and Nether Monynut. 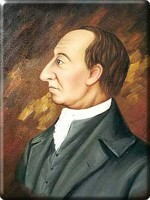 He introduced improved farming practices from other parts of Britain, and experimented with plant and animal husbandry. He employed a crop rotation of wheat and turnips following six months of fallow and barley undersown with grass and clover. He developed an emotional attachment to his black-polled cattle, writing, "if the ladies were but capable of loving us men with half the attention that I have towards the cow and calvies that happen to be under my nurture and admonition what a happy world we should have". The system of agriculture he proposed, which aimed to maintain fertile soil with mixed farming, crop rotation, and fertilizers, was collected in 1,100 hand-unpublished pages titled Elements of Agriculture, a treatise composed over the course of his four decades of farming. 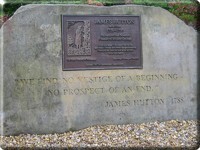 Farm, combined with a love of chemistry, awakened in Hutton an interest in geology. His two farms were on contrasting terrains, so he was able to study their soil and rocks as he cut, cleared, and drained them. His theories on rock formation began to come together sometime around 1760; in 1764 he set out on a Highland tour with friend George Maxwell Clerk to test his theories on a more varied topography. At the River Tilt, in the Cairngorn Mountains, Hutton found a piece of granite penetrating the surrounding rock in such a way that indicated the granite had been molten at the time of its intrusion (it was believed at the time that granite was ancient). 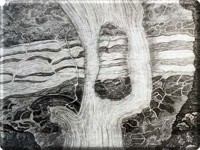 When he returned to his farm, he continued studying its layers of soil and rock. 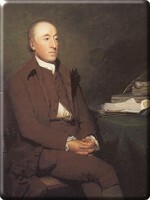 When the challenge of farm work exhausted, Hutton returned to Edinburgh in 1768, where he mingled with men of the Scottish Enlightenment. 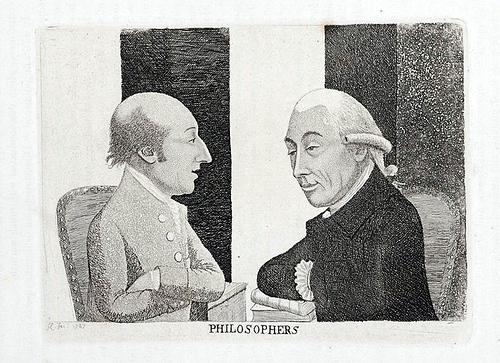 He became good buddies with Joseph Black and Adam Smith; the three founded The Oyster Club together, a venue for intelligent conversation and free debate in the midst of food, drink, and good company. 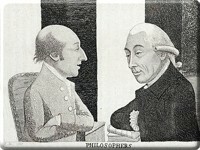 In 1785, Black presented the first part of Hutton's Theory of the Earth to the Royal Society of Edinburgh for him. Theory was the product of twenty-five years of observation - it claimed that the earth was millions of years old, an idea centered on his observation that the surface of the earth was in a state of constant regeneration. 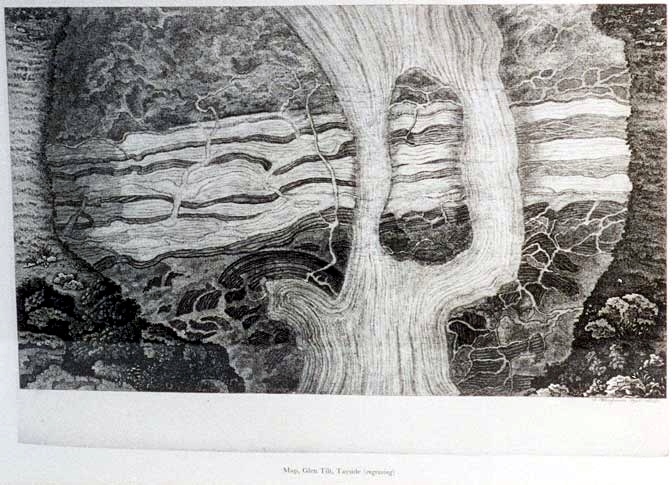 Hutton proposed that land was formed by layers of consolidated masses, collected on the sea bed, pushed upwards by volcanic activity generated from the hot core of the earth. The idea of "geological time", or "deep time", was contrary to the popular belief in Biblical time, and his theory of rock formation was set in direct opposition to the idea that land came from the crystallization of minerals in the early ocean. Hutton's empirical data has withstood the tests of modern science. His theory of internal heat and its power to elevate was proven in the 1960s and provided the basis for one of the most important geophysical discoveries of the twentieth century: plate tectonics. 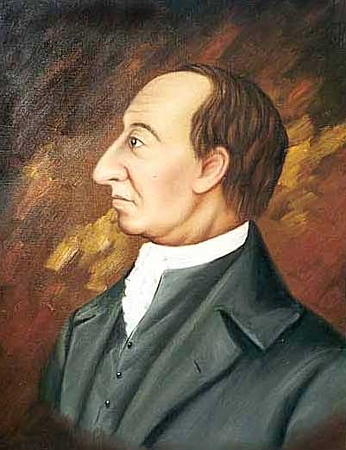 His disciplined methodology, testing and refuting conjectures through verifiable predictions with accurate observation and supportive field evidence, was invaluable for the development of geology as a modern science. And his idea of "deep time" rendered Darwin's theories plausible. Hutton launched a revolution in natural science, literally changing the way man looked at the world.